Last Friday, I went to Dodson’s in Spokane and purchased a beautiful painting from Rwandan artist Emmanuel Nkuranga. Not only did I receive a beautiful painting, but I was able to support two non-profits: Healing Hearts Northwest and Rwanda’s Art with a Mission. After the genocide of 1994, there were very few doctors left in Rwanda. Healing Heart Northwest sends a team of Cardiologists and medical assistants to Kigali, Rwanda to assist in heart surgeries and train Rwanda’s own medical staff. Facebook is an excellent tool for increasing brand visibility, but it’s very specific in its use. 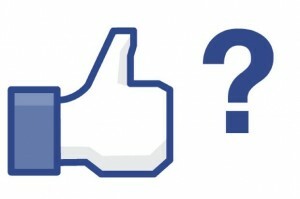 In this post, I’ll only cover what Facebook means business brands. Companies may want to emulate large brands who have many likes, but that’s not entirely realistic. For example, there are 59 million users who “liked” Coca-Cola’s fan page; however, there are 1 billion Facebook users since September 2012.1 That’s 5.9% of Facebook users like Coca-Cola. But if we consider that the world has 6 billion people, only .9% of people in the world “like” Coca-Cola. Last Wednesday, I went to Eastern Washington University (EWU) to guest speak in the EDUC 196-11 Self-Presentation in the Digital Age class. It was fun to talk about what I do at Creative Cube Company, and how design and marketing are ingrained in our every day actions. I showed a few LEGO ads that are successful in their brand and a few that weren’t. (more on that later). For example, looking at the ad on the right. There’s no text because they believe the message is clear enough. 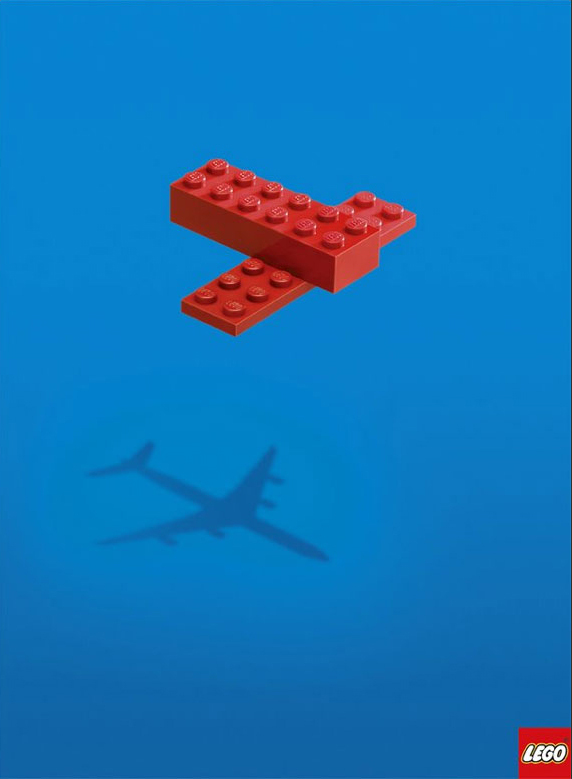 It’s all about imagination. In one very simple advertisement, they market to two demographics: adults and children. For adults, it’s nostalgic because many of us played with LEGOs or something similar. As adults, we want our children (not just our own but our nephews, nieces, cousins, and even friend’s children) to have imagination. For a child, this advertisement makes perfect sense.